Namaplay is bringing back summer camp for 2 weeks this August. We will be exploring the deeper concepts of yoga, what it means to be a part of a community, our big feelings, the power within us and how special our friendships are. All payments can be made to Lydia Tyler via check, Venmo or PayPal. NAMAPLAY MEETS EVERY SUNDAY AT 8:25AM AT HOOTENANNY ART HOUSE IN BROOKLYN. Join us for stories, adventures and games as we learn the foundations of yoga. Each class is 45 minutes. 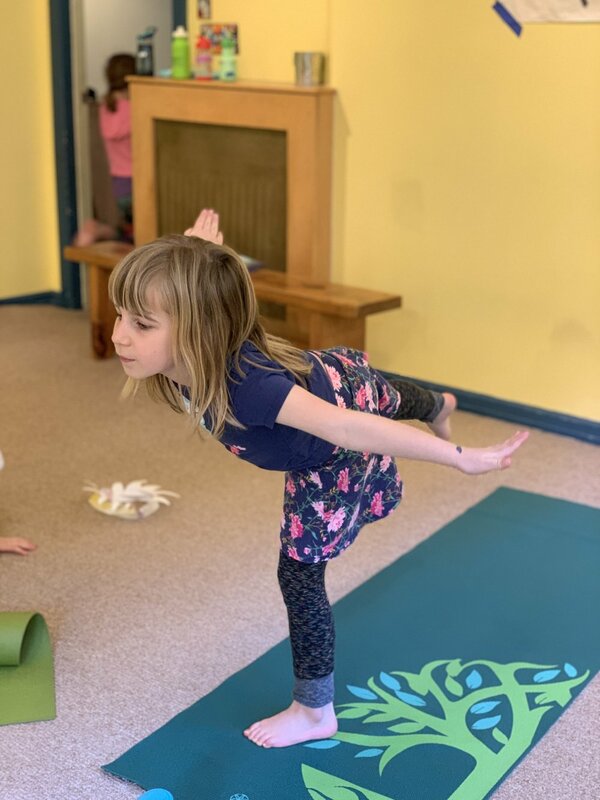 Email Lydia Gauthier at namaplayyoga@gmail.com to reserve your child's spot. Class bundles available upon request!